A biotechnology company started by a University of Aberdeen medical student and focused on using the body's own micro-organisms to prevent and treat disease has raised £500,000 in funding. Engineering students from the University of Aberdeen have used 3D printing technology to help design the race car that will compete in this year's Formula Student competition. 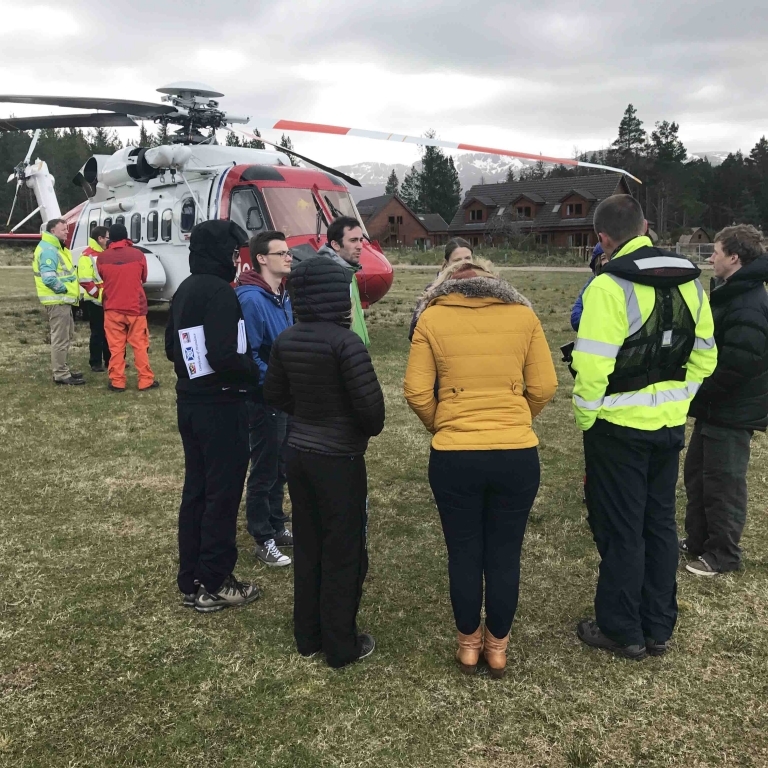 Medical students at the University of Aberdeen have been given a taste of rural life as part of a new drive to address Scotland's rural GP shortage. Researchers at the University of Aberdeen will study whether using an asthma breathing test can help prevent asthma attacks in children. Music students from the University of Aberdeen will play a leading role in a celebration of Gaelic music and language taking place in Aberdeen this weekend. Four previously unpublished tunes written by popular Aberdeenshire musician James Scott Skinner, will feature in a new book soon to be launched as part of the Silver City Stories festival. The University of Aberdeen will showcase research which aims to better understand the nature of extreme deep-sea environments at next week's MTS/IEEE OCEANS '17 conference. 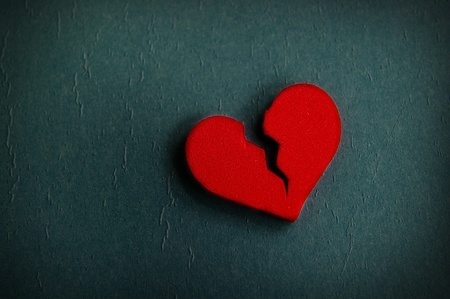 A condition once thought to temporarily cause heart failure in people who experience severe stress might actually cause longer-lasting damage to the heart muscle. Scientists at the Universities of Aberdeen and Dundee have established a foot in the door in finding new, precision treatments for patients with oesophageal cancer, one of the hardest forms of the disease to treat. A record-breaking number of students from the University of Aberdeen have been selected for this year's Saltire Scholar Internship Programme. Engineering, teaching and law graduates from the University of Aberdeen can expect to earn significantly more than the sector average for their profession, according to UK Government figures. Britain's most successful female Olympian and a former FA and PFA Women's Player of the Year are among those who will be honoured at next week's summer graduations at the University of Aberdeen. Neuroscientists have discovered previously unknown geometric structures within the brain that could potentially explain how we remember things and perform intricate tasks. 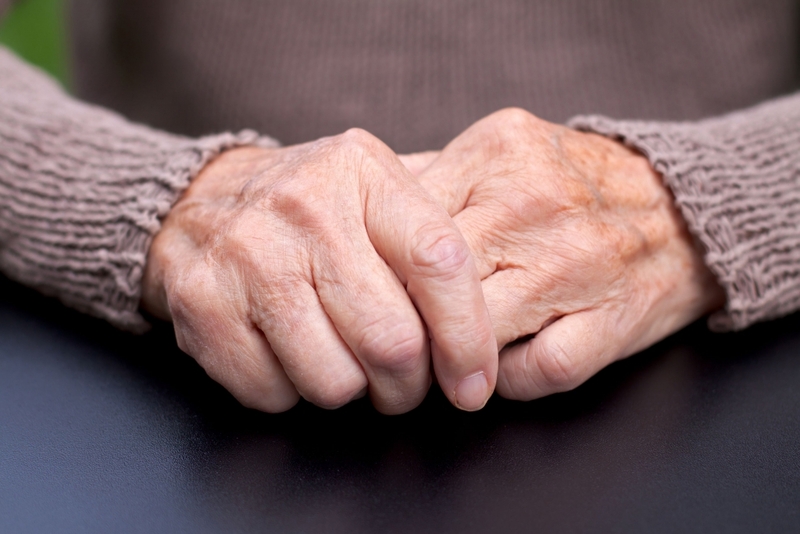 Scientists have received funding to investigate the role of zinc and copper on ageing. The use of aerial drones to monitor oil and gas pipelines could bring significant benefits to operators, according to research carried out by scientists at the University of Aberdeen. A study by scientists at the University of Aberdeen has found that invertebrate life in the deep Arctic Ocean is more resilient to the effects of climate change than previously thought. Identifying and solving problems with healthcare training and provision is one of the focuses of a new research group at the University of Aberdeen. Chemicals found in cigarette smoke have been shown to damage foetal liver cells. Scientists at the University of Aberdeen need members of the public to help them to better understand how far the New Zealand Flatworm has spread and what effect this species is having on the local environment. Prostate cancer patients and doctors could get much-needed guidance on treatment options and their consequences thanks to a new 'checklist' developed by the University of Aberdeen.